Look out for us popping up at Oxford Golf course soon. Starting in September Pop Up Pilates will be offering two Mixed Ability morning classes on Mondays at 9.15am and 10.15. Set in 86 acres of parkland beauty, less than 2 miles from the city centre of Oxford, with FREE PARKING facilities onsite and views of the dreaming spires from many holes in the backdrop, Oxford Golf Club is the ideal location to start your day with a Pilates session. 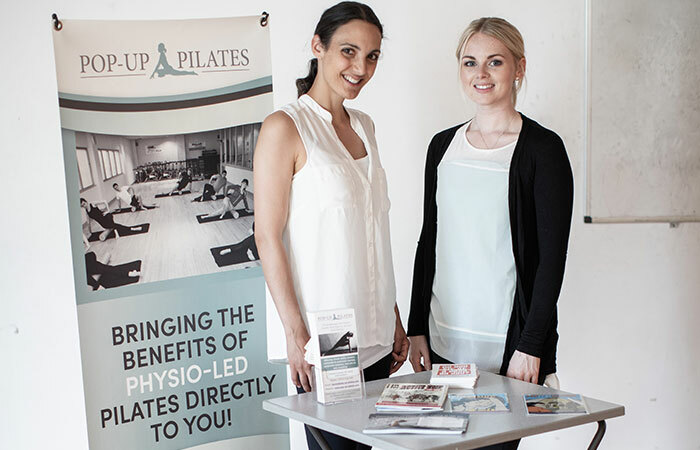 We believe that everyone should be able to enjoy the physical and mental benefits of Pilates, so we bring our mobile Pilates classes to workplace, community buildings, homes and schools around Oxfordshire. Pop-Up Pilates classes in Oxford are varied to allow you to focus on all your key postural and core muscles. We offer a mix of stretches, strengthening, toning and balance exercises for a leaner, fitter and stronger body. 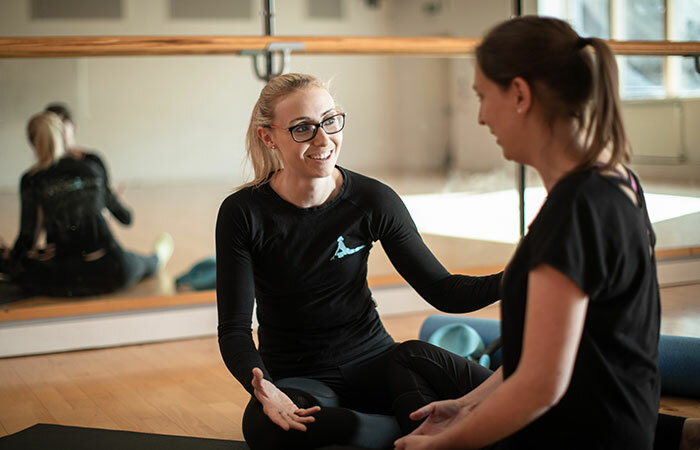 Pop-up Pilates offers matwork Pilates classes in Oxford – in Pilates your own body provides the resistance without the aid of springs, pulleys and levers, working against gravity to build strength and develop flexibility. Exercises take place in standing, sitting or on mats. Occasionally small pieces of equipment are used, and exercises can be adapted to challenge, progress and focus on your individual goals or for those with pain or joint problems. Classes are split into blocks of 8. Each week, as you get stronger and more flexible, the exercises are gently progressed. Class blocks are operated on a rolling basis with new participants joining in week 1 – 2 when spaces are available. We run a variety of ability classes so you are sure to find a class that suits you!